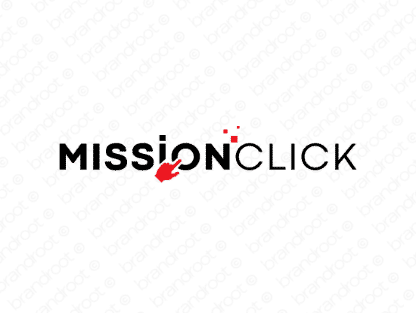 Brand missionclick is for sale on Brandroot.com! A confident combination of "mission" and "click" suggesting a tech-oriented name with a purposeful feel. Missionclick is a great choice for a broad range of innovative services, ideal for multimedia and marketing, SEO specialists or social media campaigns. You will have full ownership and rights to Missionclick.com. One of our professional Brandroot representatives will contact you and walk you through the entire transfer process.